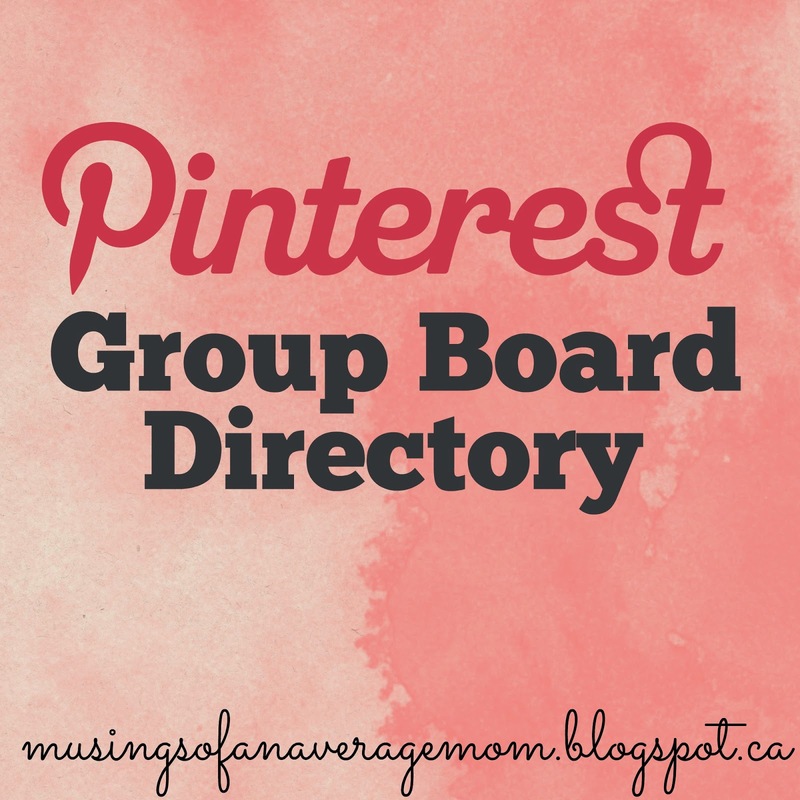 Pinterest Group Boards are a great way to get exposure! Even if you have few followers on Pinterest joining a Pinterest Group Board can get you a lot followers on that boards subject quickly. A great way to get your pins seen by hundreds (possibly thousands) of people. So I wanted to compose a list of all the group boards excepting new pinners. And I will place it under the proper category, or create a new one if I don't have it yet. This is a great resource... is there a limit to the number of boards you can handle(or WANT to!! :) ... from one person? Great Question! Not to picky on the # of boards added- maybe up to 10 per person ? With a maximum of 4 in one category. I would like people to be able to choose from as many categories as possible. Thanks for this Kristen! How can I get added to your blogging group board. I love what everyone on there has pinned so far, and would love to contribute. Hi Maria, Thanks for wanting to join my group board - Just follow me on Pinterest: https://www.pinterest.com/kristenanne28/ and leave your Pinterest url in the comments or e-mail it to me and I will gladly add you.